The Paper Rose Project promotes the 3Rs in a positive way through the creation of paper roses from newspaper. our love of the earth and of other people. Tomoko Lipp’s 3R Art, a 100% volunteer, not-for-profit organization, reminds us to Reduce, Reuse and Recycle. 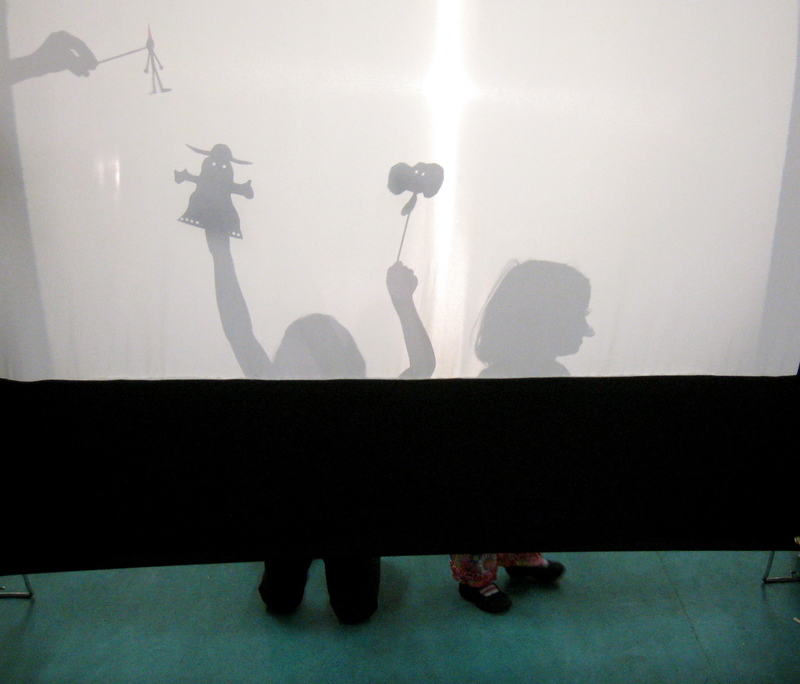 Artists extraordinaire Aiko Cuneo, founder of the Rooftop Art Program, and Lilli Lanier led the Rooftop kindergarteners and their families in a shadow puppet workshop in conjunction with the 2010 art study “Art Is… Illumination.” Families came together with art to play with light and shadow for a magical evening. Rooftop’s 2010 Kindergarten Family Art Night was held on September 16th at Rooftop’s Burnett Campus.